While we have a wealth of documentaries that go behind the scenes of a variety of live-action projects, it’s rare to get one that peeks behind animation studios. There’s Leslie Iwerks‘ The Pixar Story and a few going behind specific projects, but now one of the world’s greatest companies is getting the much-deserved documentary treatment. According to Anime News Network, Mami Sunada (Ending Note: Death of a Japanese Salaryman) is putting the finishing touches on a look behind Japan’s Studio Ghibli. 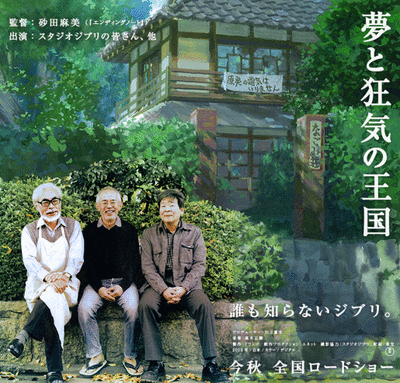 Titled The Kingdom of Dreams & Madness, the film follows Hayao Miyazaki, who is working on Kaze Tachinu (The Wind Rises), as well as Grave of the Fireflies director Isao Takahata and his upcoming Kaguya-hime no Monogatari (The Tale of Princess Kaguya), and lastly producer Toshio Suzuki, helping out with both projects. 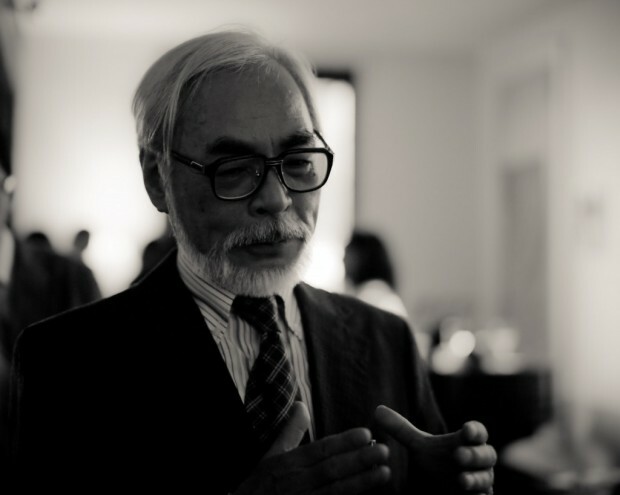 Are you looking forward to the documentary and Ghibli’s upcoming works?